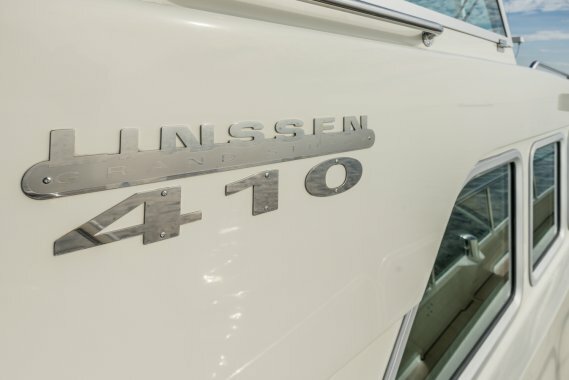 Basisgegevens van de Linssen Grand Sturdy 410 AC MKII "Stabilizers"
Model:Grand Sturdy 410 AC MKII "Stabilizers"
1 x Vetus-Deutz DTA44. 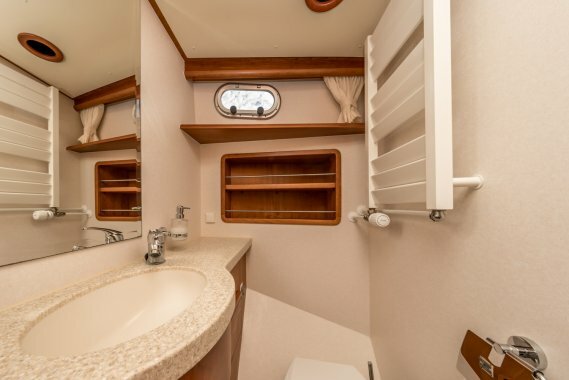 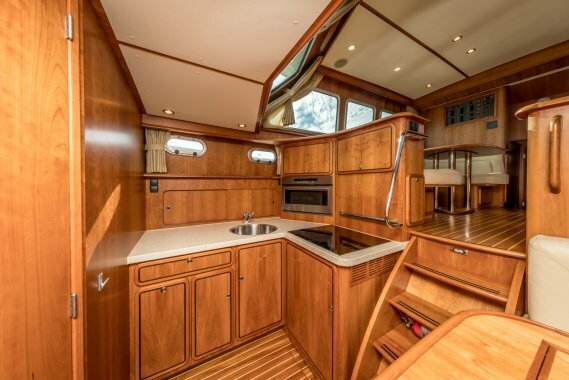 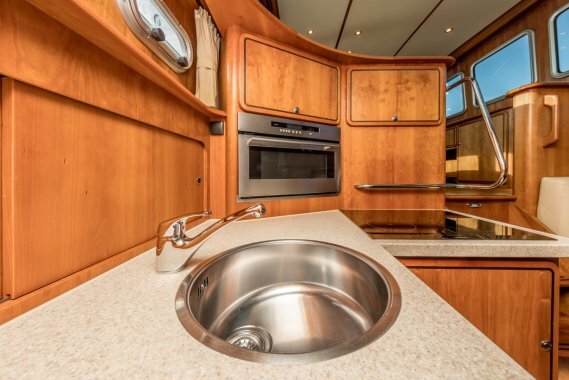 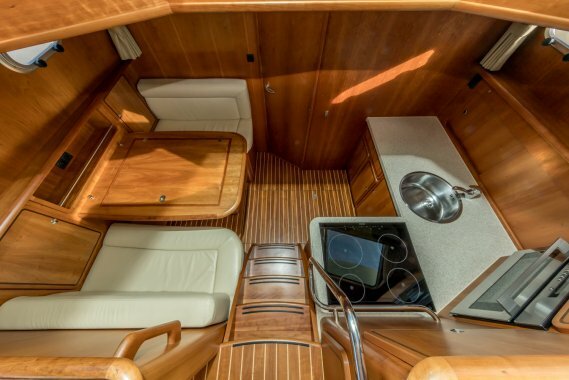 Beautiful Linssen from 1st owner with lovely options inside & outside with VT Naiad stabilizers! 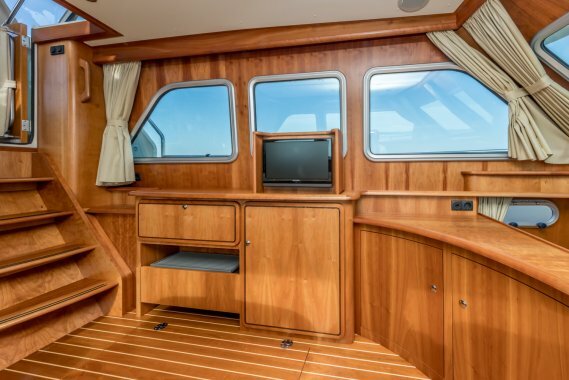 This beautiful Grand Sturdy 410 AC Mark II can be yours. 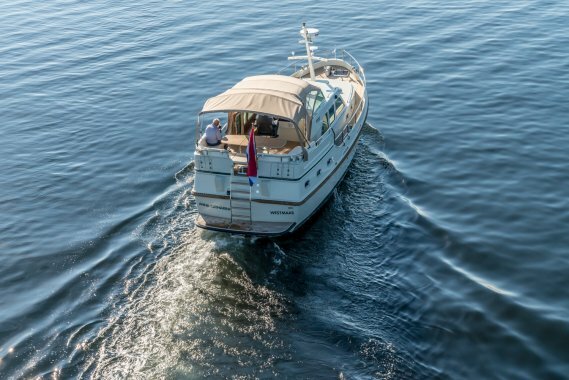 Please don’t hesitate to contact us for a visit aboard your new Linssen. 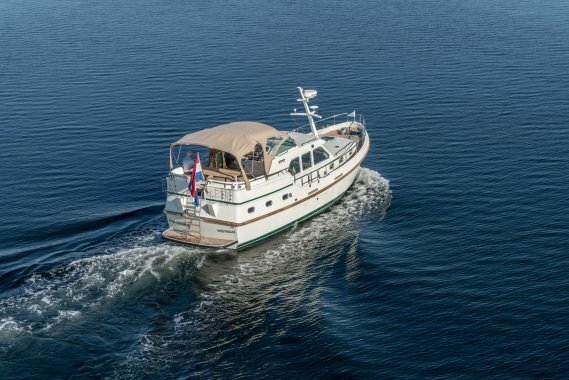 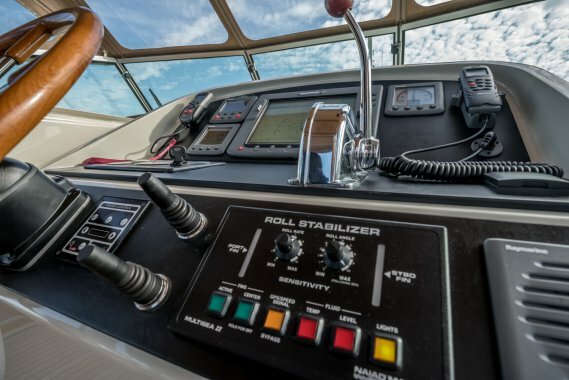 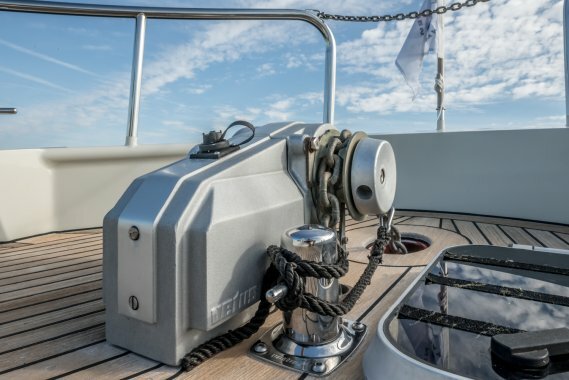 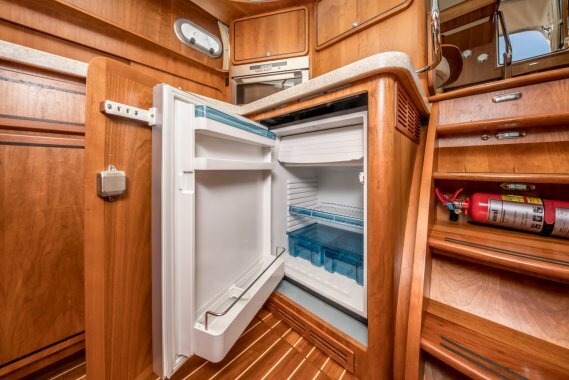 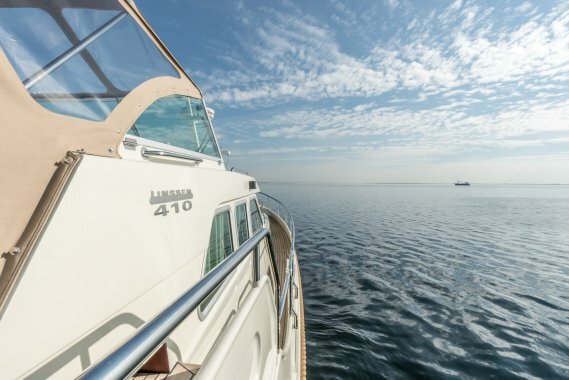 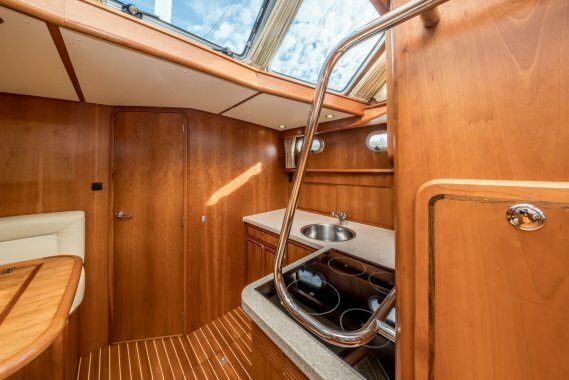 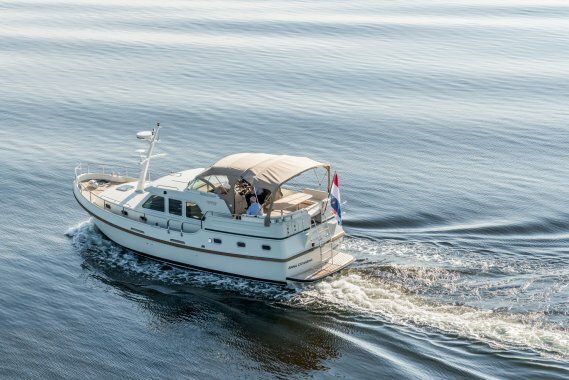 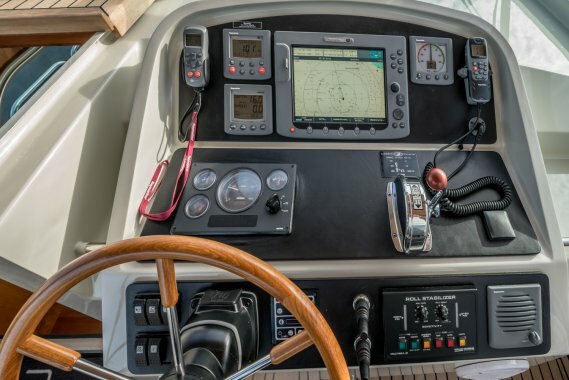 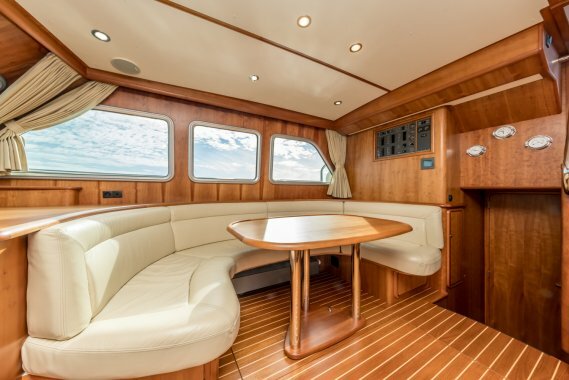 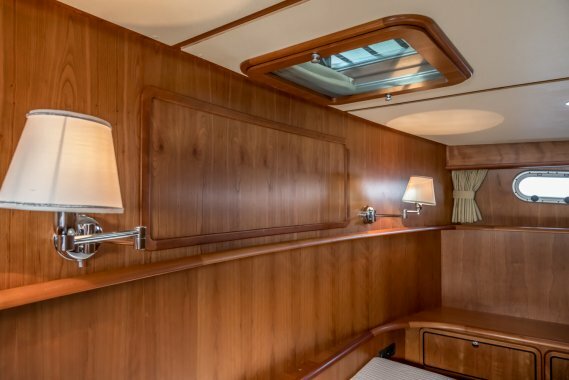 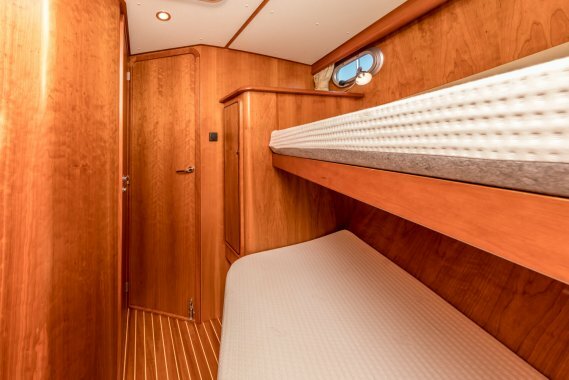 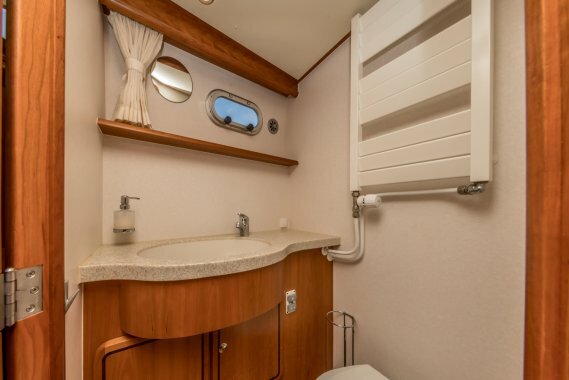 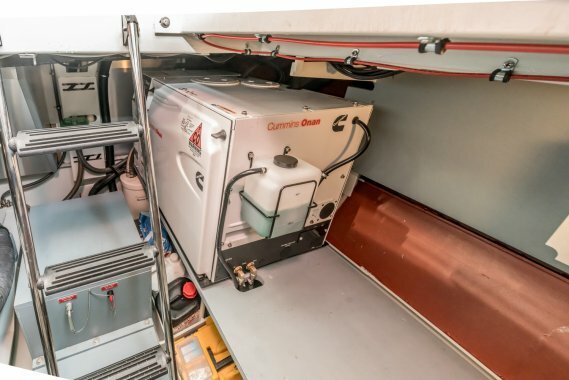 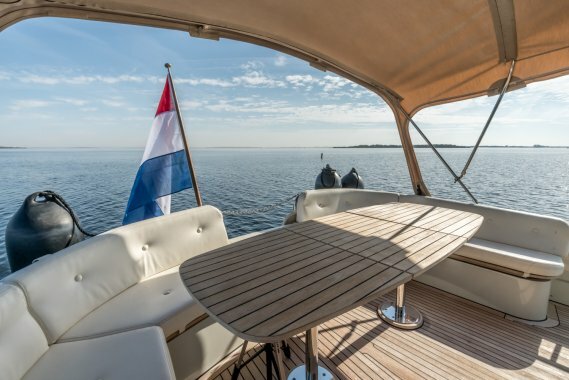 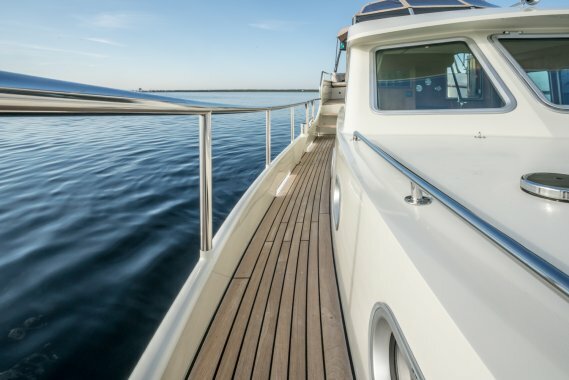 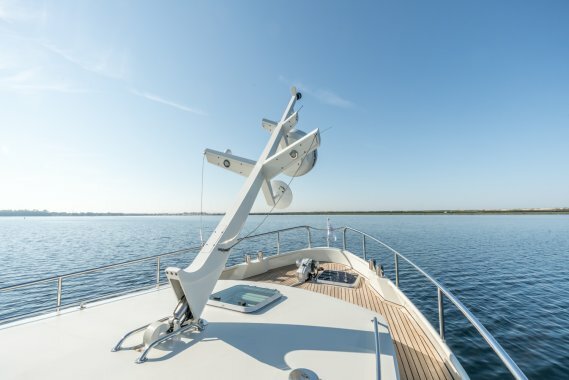 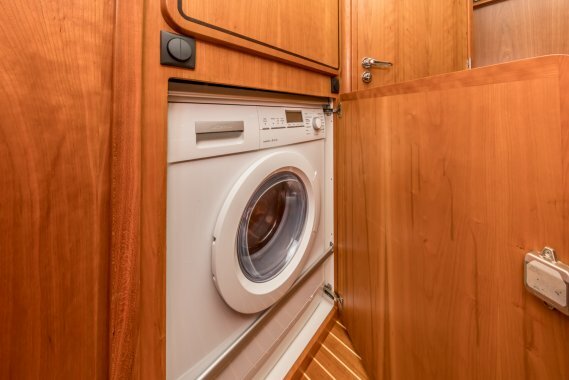 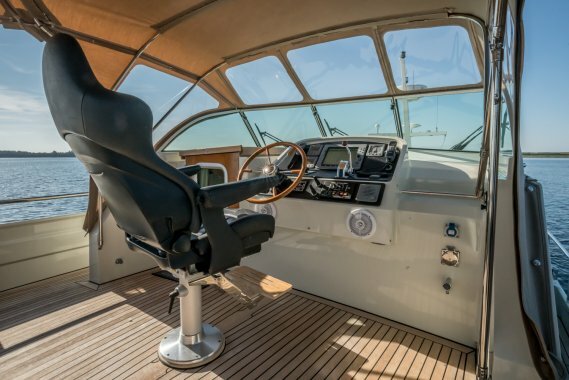 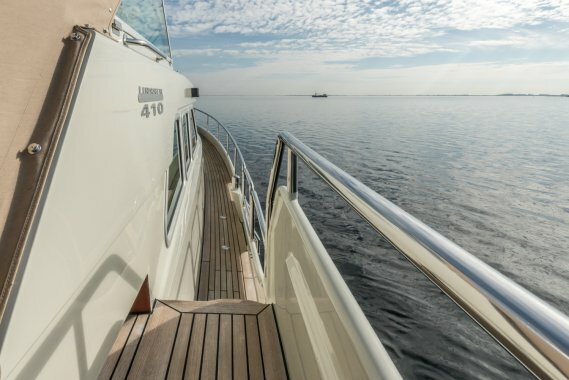 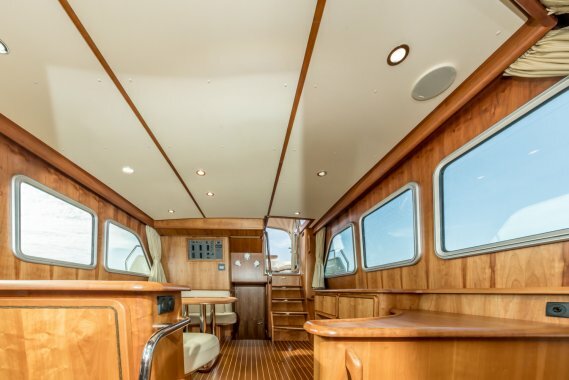 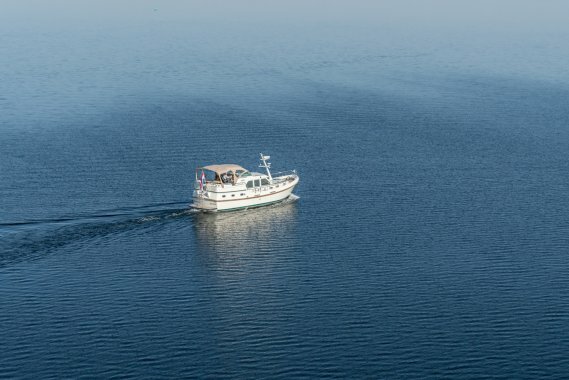 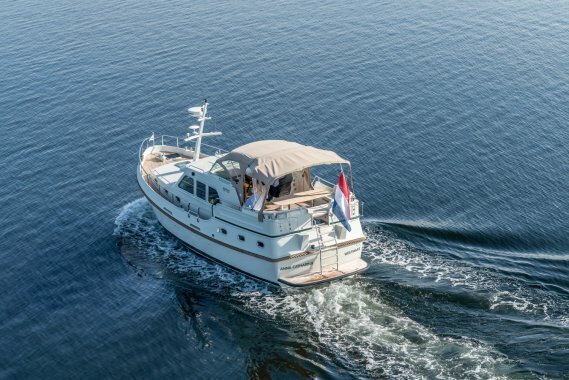 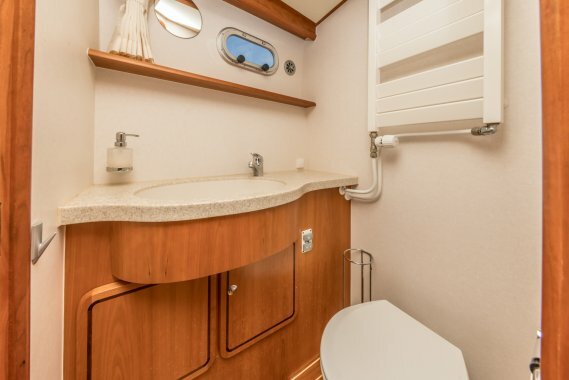 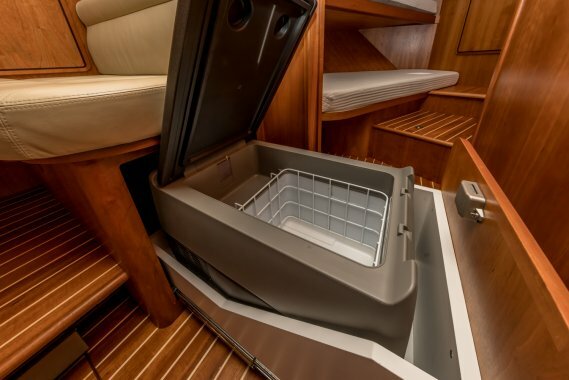 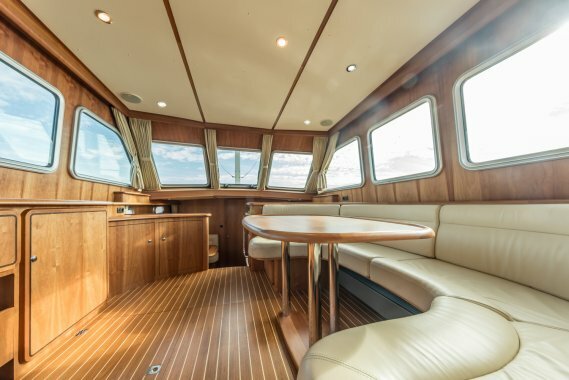 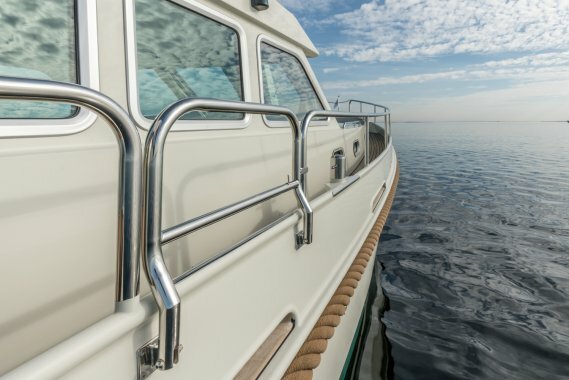 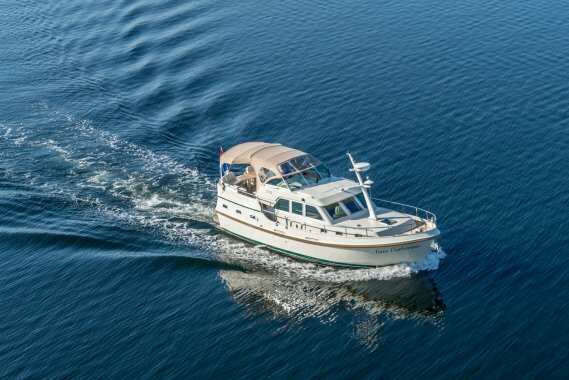 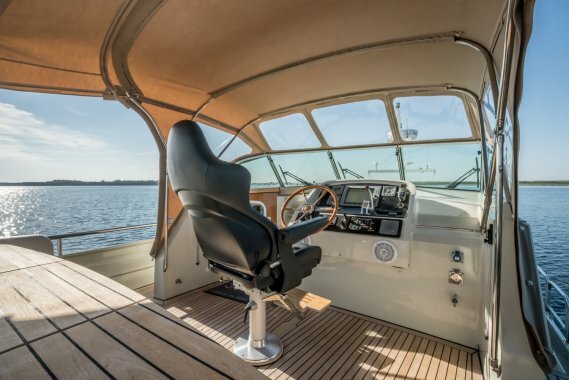 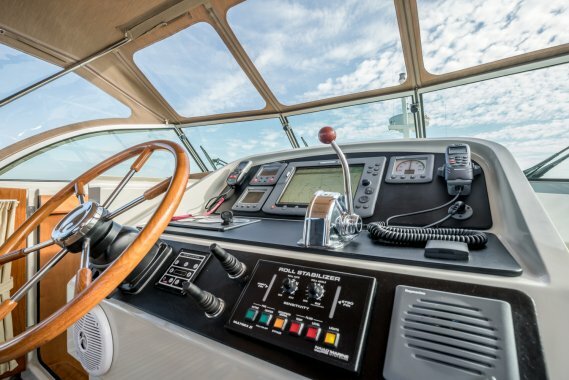 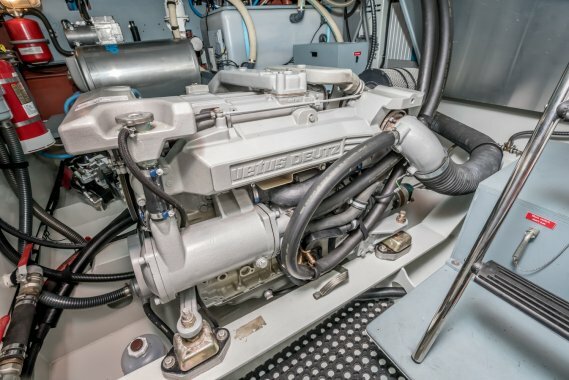 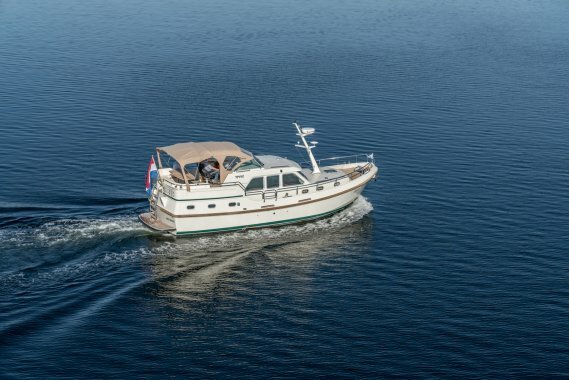 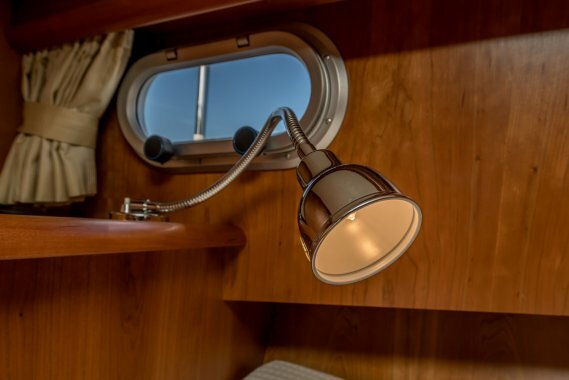 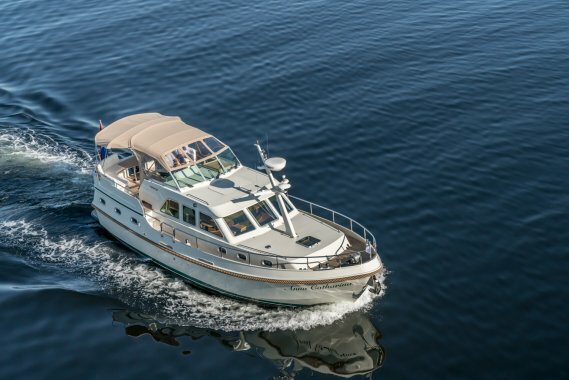 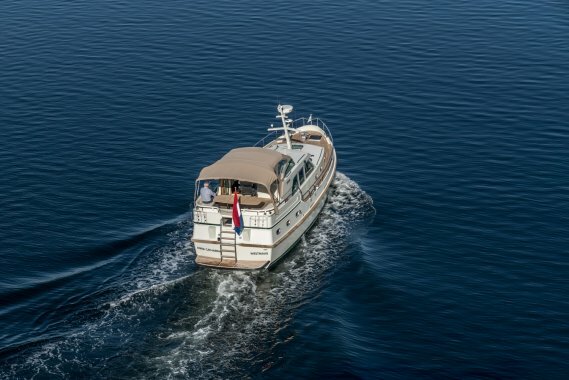 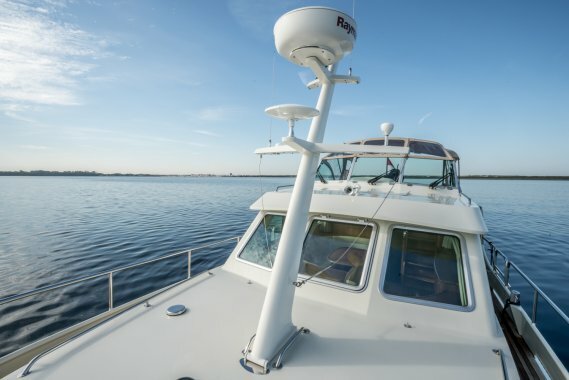 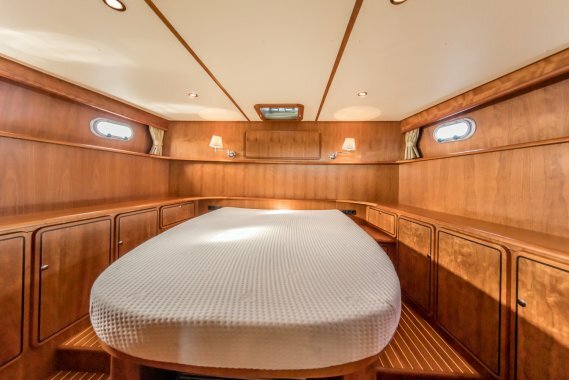 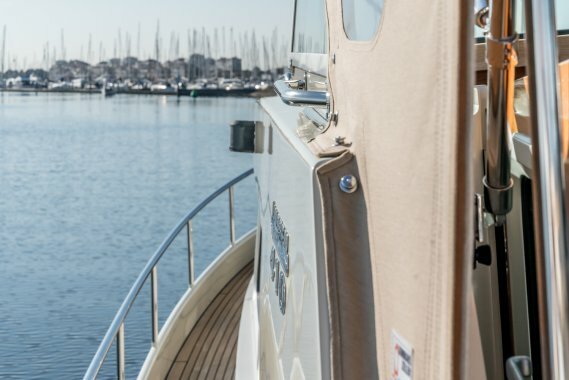 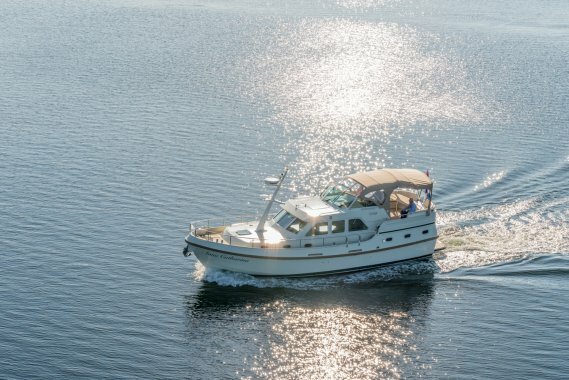 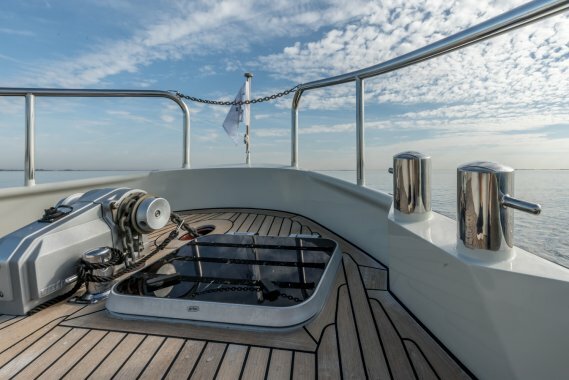 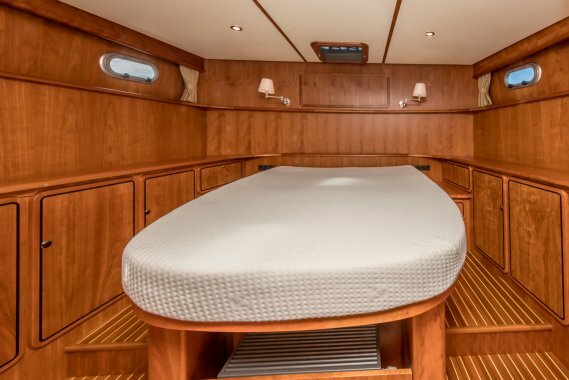 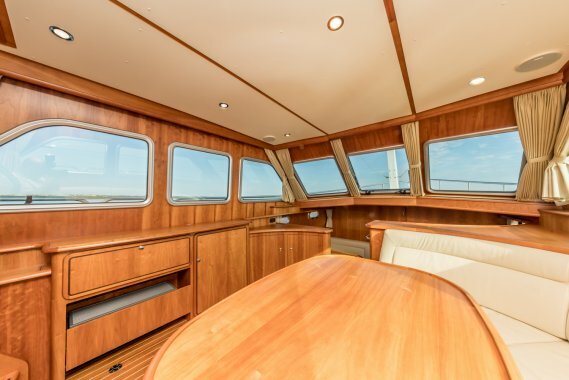 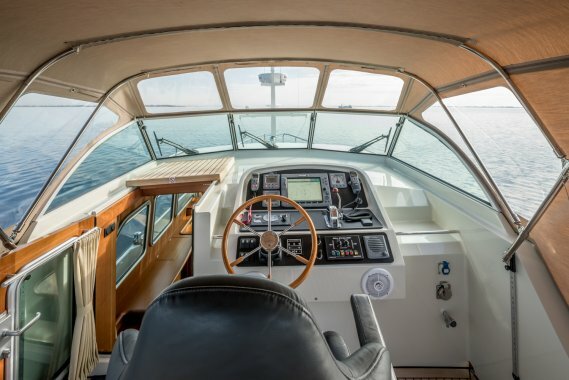 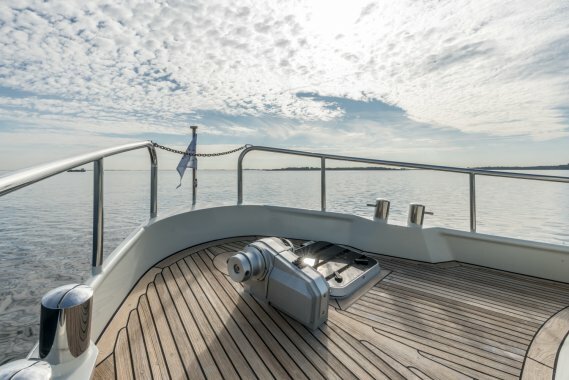 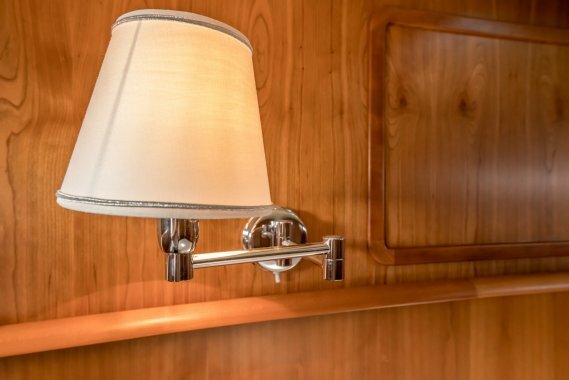 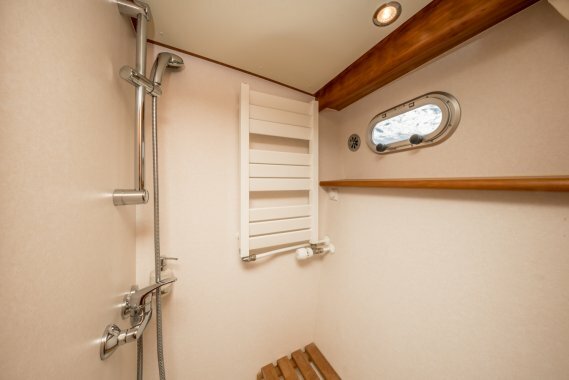 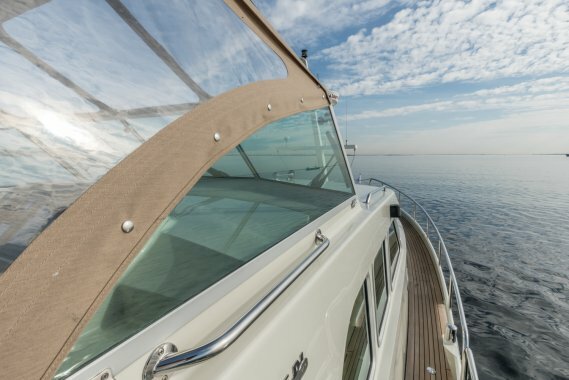 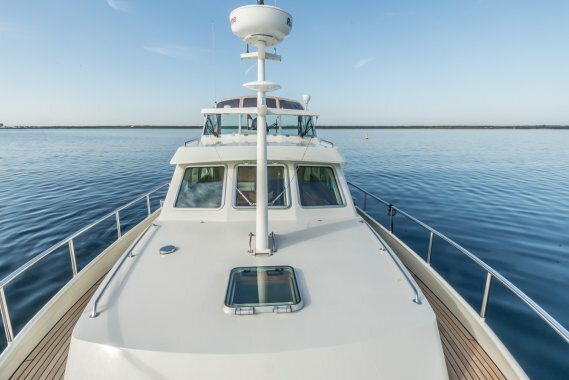 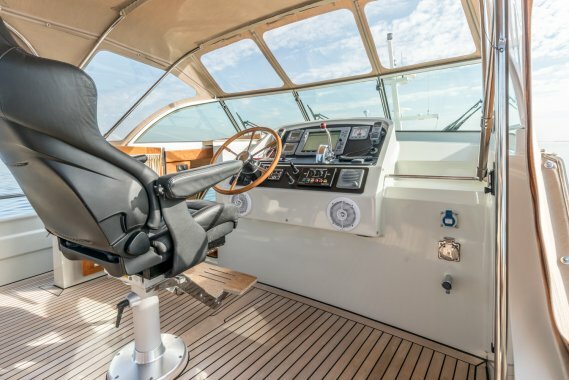 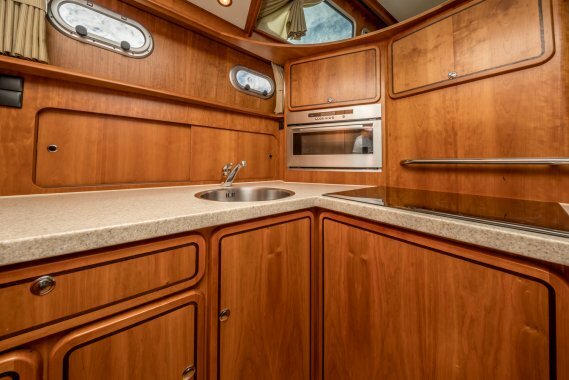 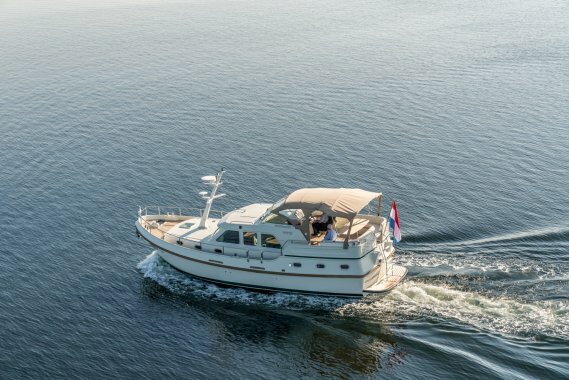 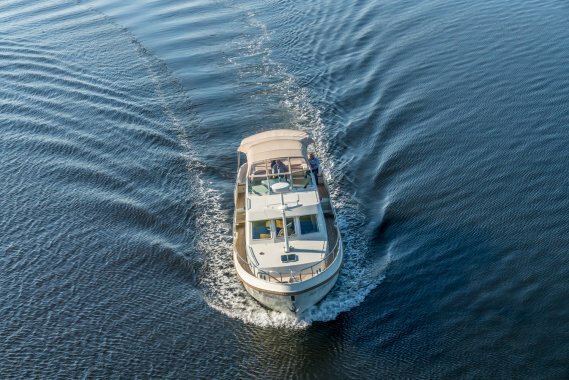 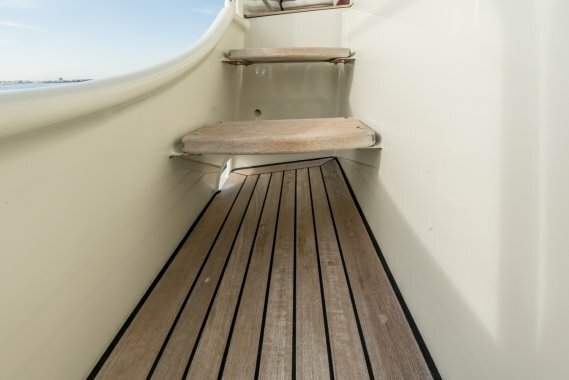 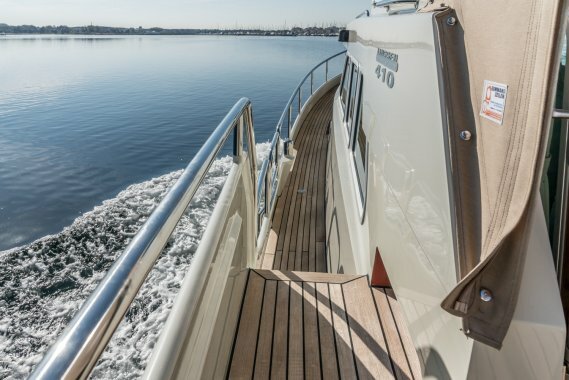 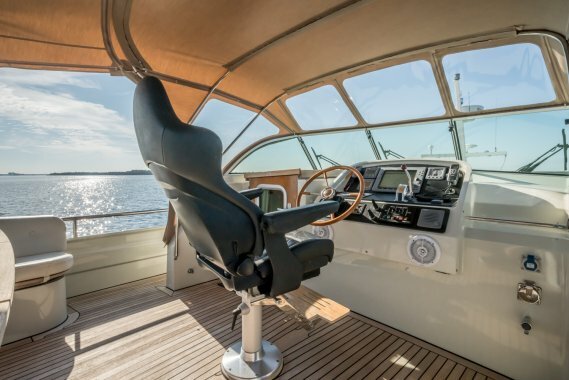 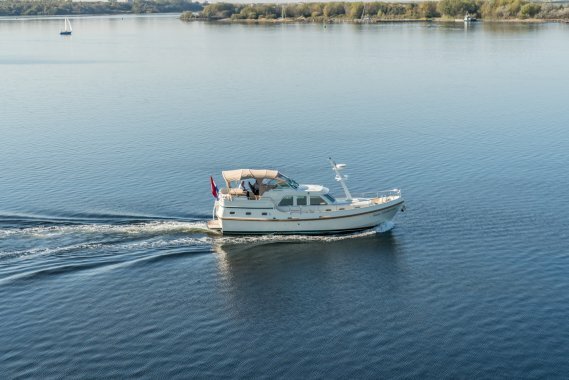 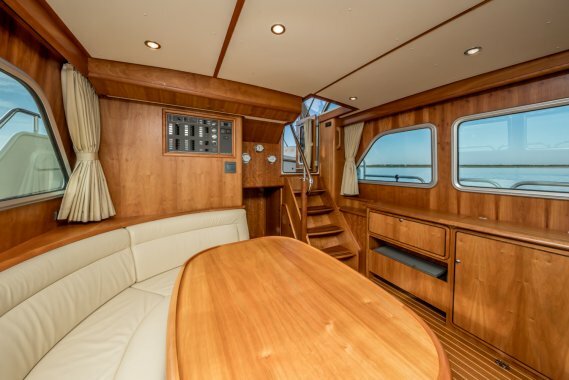 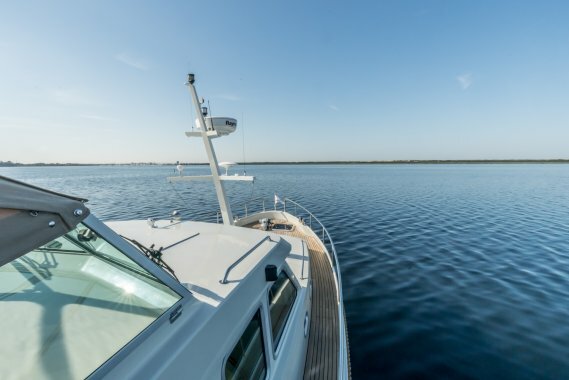 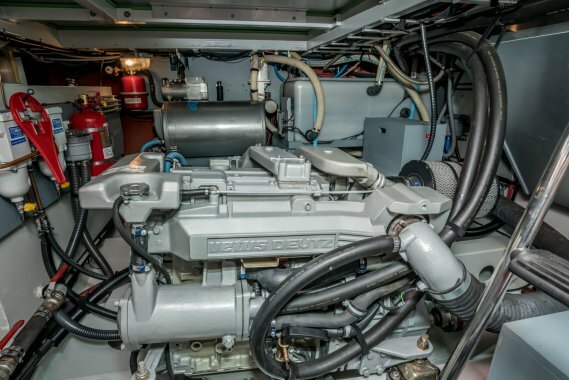 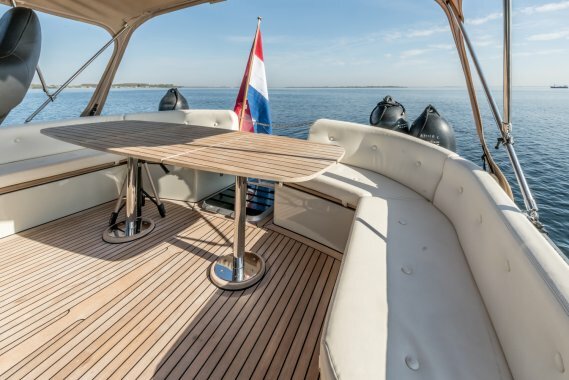 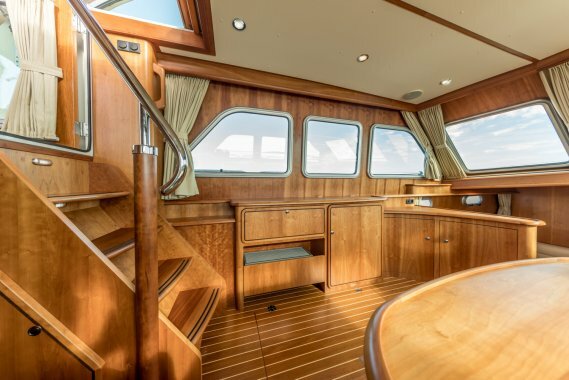 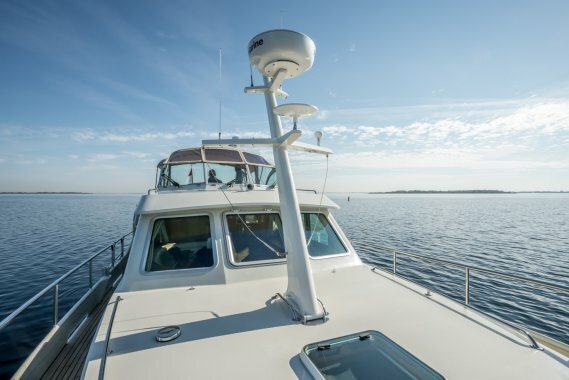 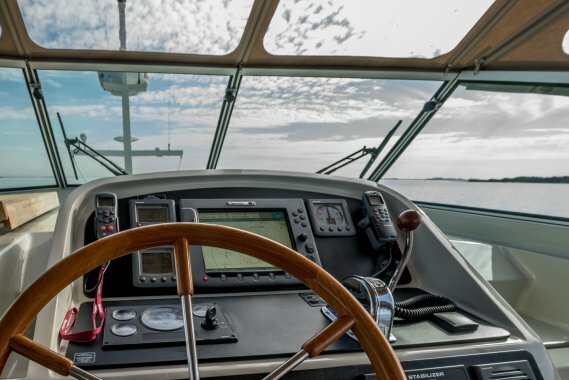 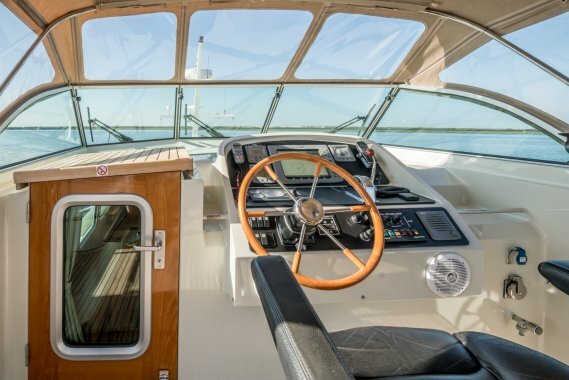 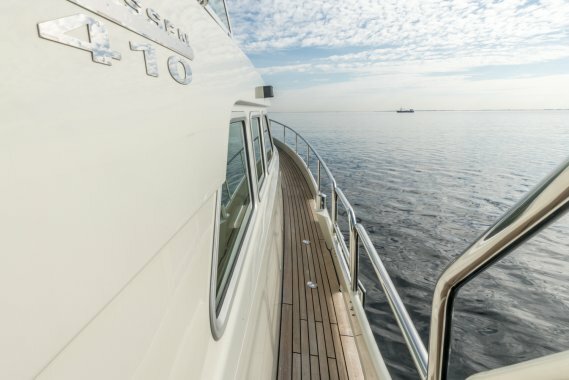 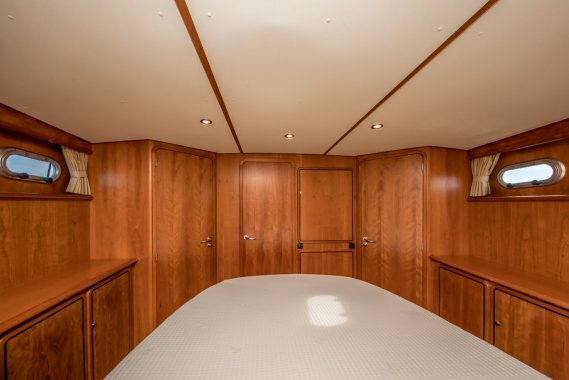 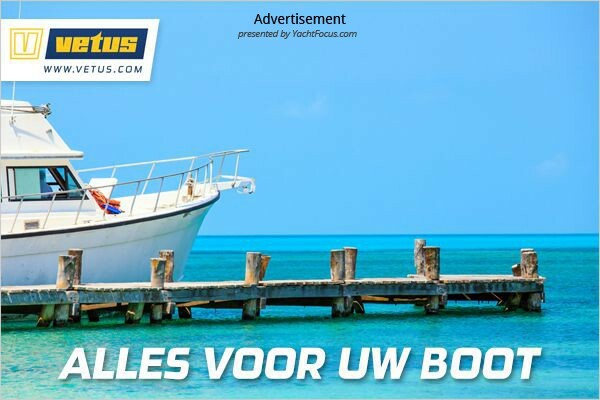 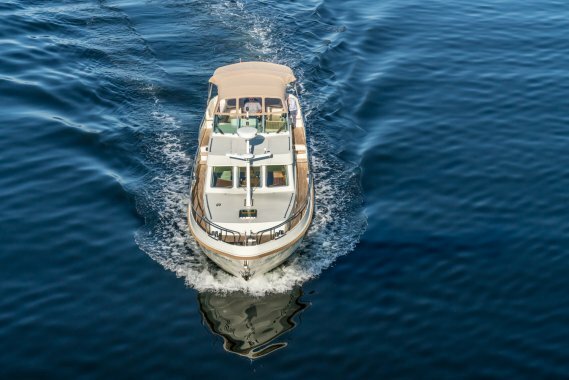 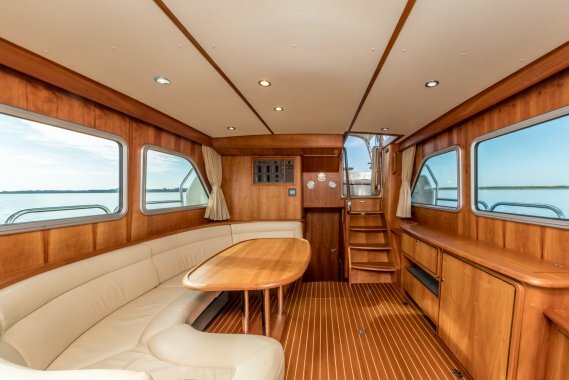 ik ontvang graag meer informatie over de Linssen Grand Sturdy 410 AC MKII "Stabilizers"